The PXLwh is the work horse in the PXL series. 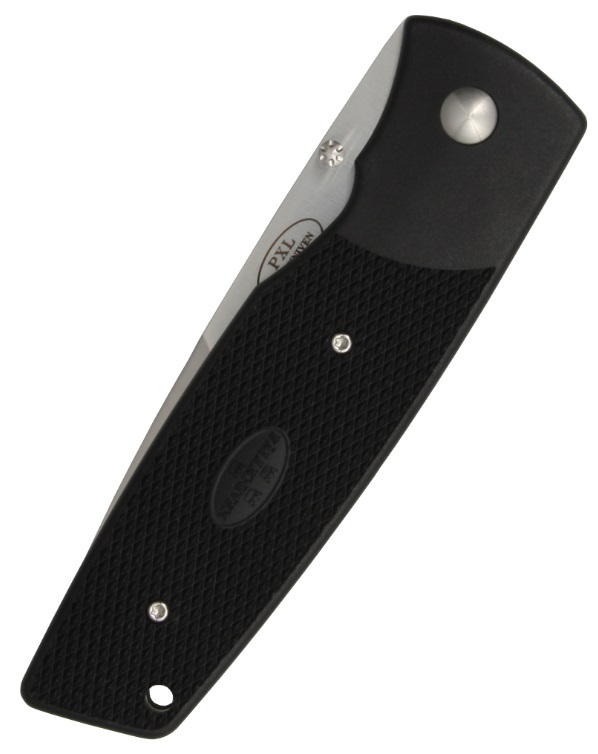 It is a robust, strong, lightweight, and extremely reliable folding knife in the larger size range. The blade is made in our brand new laminate cobalt special steel and it brings an unlikely sharpness that will last longer than you think. 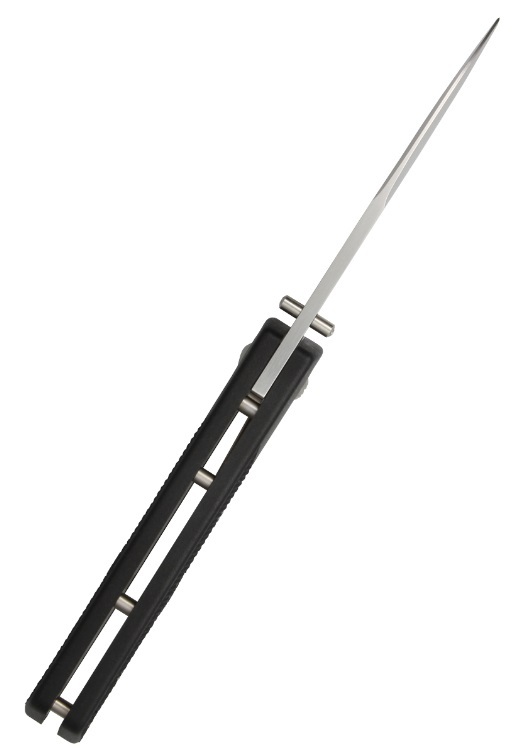 The blade locks in open position with a proven liner-lock system. 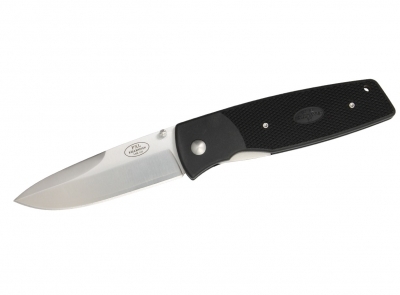 Because of the small thumbstud on the blade, it folds easily using only one hand, which is very practical when you have to stick to yourself or another thing with the opposite hand. Nor is there any trick to open the blade with one hand. The handle is also made with a newly developed material which we call Grilon, and is considered to be among the most reliable of all plastics.